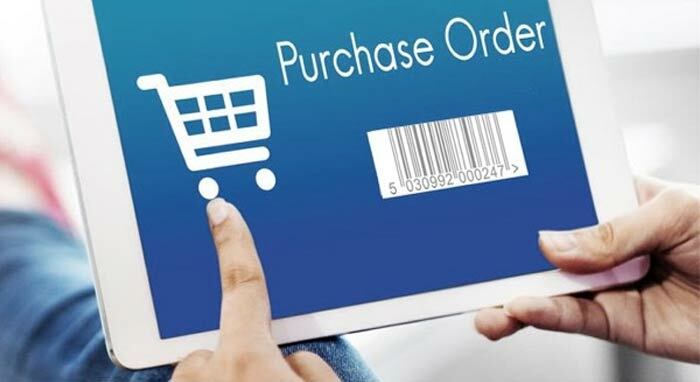 The Dermafit support bandage is an elastic tubular bandage that assists in exerting and maintaining even support and pressure over the part of the body to which it is applied. Each support bandage is constructed of rib-weave cotton stockinette combined with continuous length, nylon-covered, latex-free yarn. 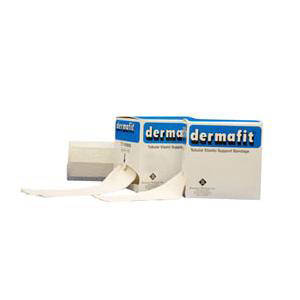 Each size of Dermafit support bandages is packaged in a convenient dispenser box containing a 33 ft. roll of non-sterile tubular support dressing. Can be laundered and autoclaved.